Master of Computer Science focusing Security from Boston University. 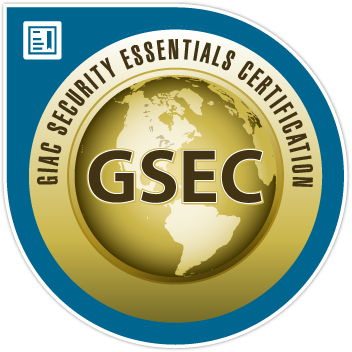 SANS GIAC Security Essential (GSEC) certified. Experience in programming with PHP, Python and Java. Click here for my latest resume.